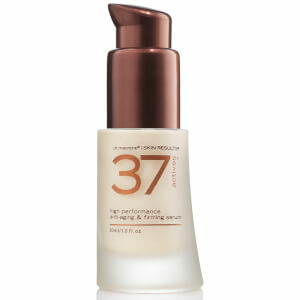 Juggle numerous creams, serums and lotions no more. 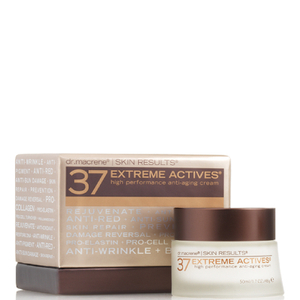 Instead, streamline your skincare routine with 37 Actives, an anti-aging skincare collection that provides your skin everything it needs to wage war on the aging process. Each supercharged, anti-aging treatment cream is loaded with targeted ingredients that are directly delivered into the skin and work to correct and reverse the signs of aging. 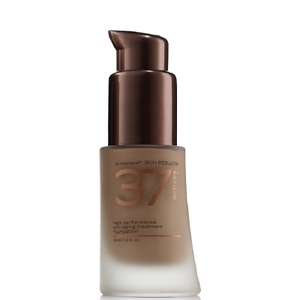 Harnessing the power of the world’s top 50, highest quality anti-aging ingredients, all formulations nourish and rebuild skin while protecting it from future damage. 37 Actives prides itself on being environmentally friendly. Made in the United States using locally sourced ingredients, 37 Actives products offer safe and paraben-free skin care, free from animal-derived substances, propylene glycol, fragrance, and plastics. Designed with sustainability in mind, this brand uses USDA-certified organic plant extracts, a recyclable glass jar, and plant-derived preservatives. 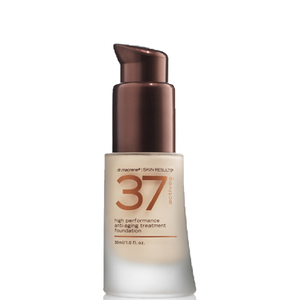 37 Actives encourages you to feel good inside as well as out. 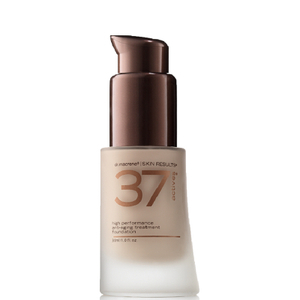 37 Actives is backed by cutting-edge scientific research and each treatment is brimming with carefully selected ingredients that nourish and fortify skin cells, aiding your skin in the fight against free radical damage. But the most innovative thing? All 37 Actives products remain 100% active for up to two years after opening the jar, so you can be rest assured that the formula's potency is just as effective as the day it was opened. 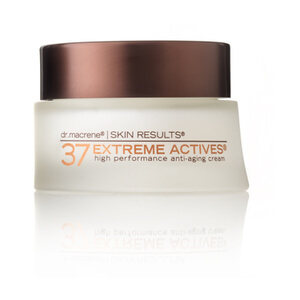 Choose 37 Actives for all of your age-related skin issues. 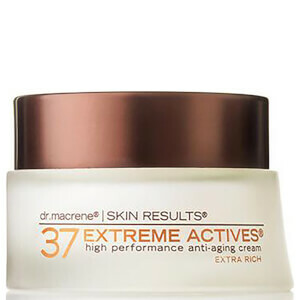 Don’t miss the brand’s High Performance Anti-aging Cream – it’s patented to actively combine the greatest number and variety of anti-aging ingredients proven to deliver results to your skin.